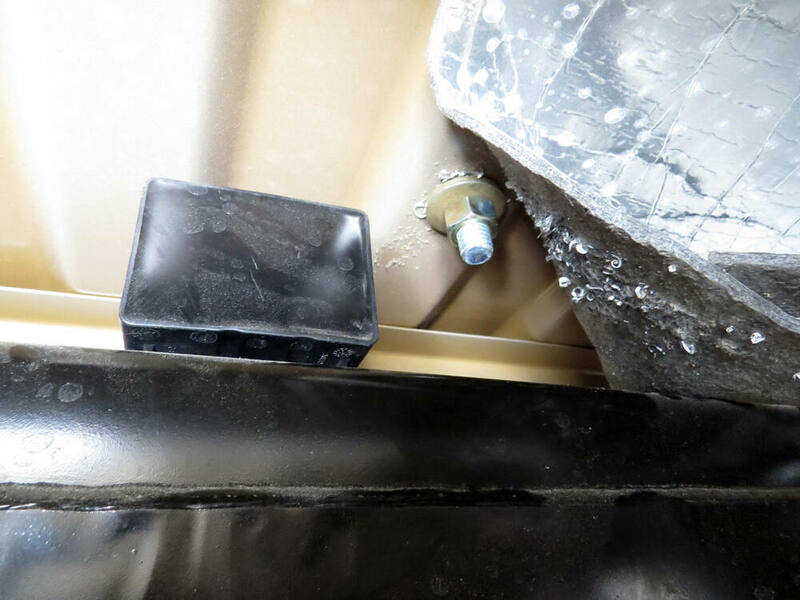 Heavy-duty, custom brackets dramatically reduce the amount of drilling and time required to install your fifth-wheel trailer hitch. Outboard design ensures simple access to mounting points. Brackets, 10-bolt base rails and hardware included. 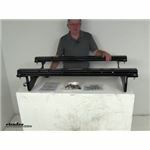 Call 800-298-8924 to order Reese fifth wheel installation kit part number RP56034-53 or order online at etrailer.com. Free expert support on all Reese products. 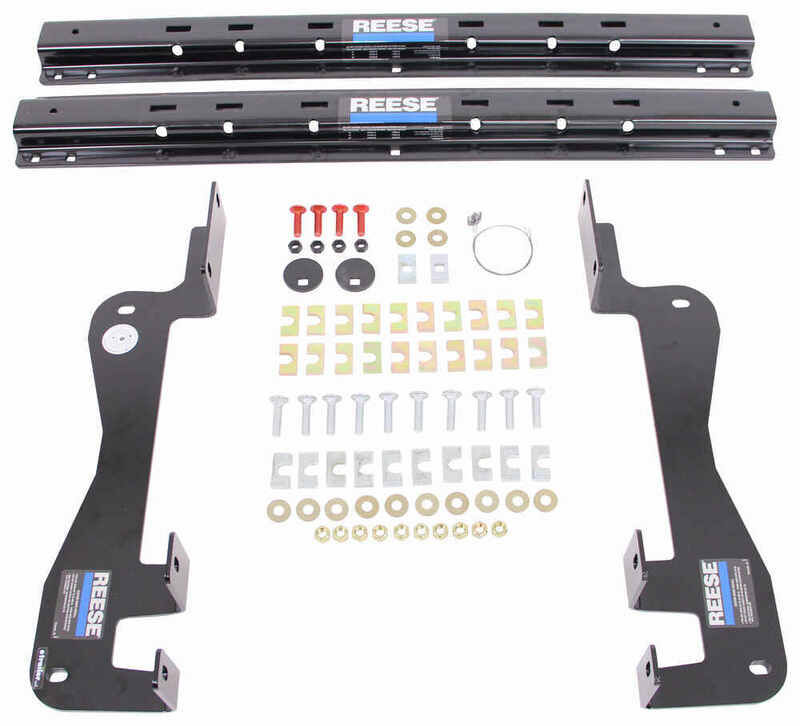 Guaranteed Lowest Price and Fastest Shipping for Reese Quick-Install Custom Outboard Installation Kit w/ Base Rails for 5th Wheel Trailer Hitches. 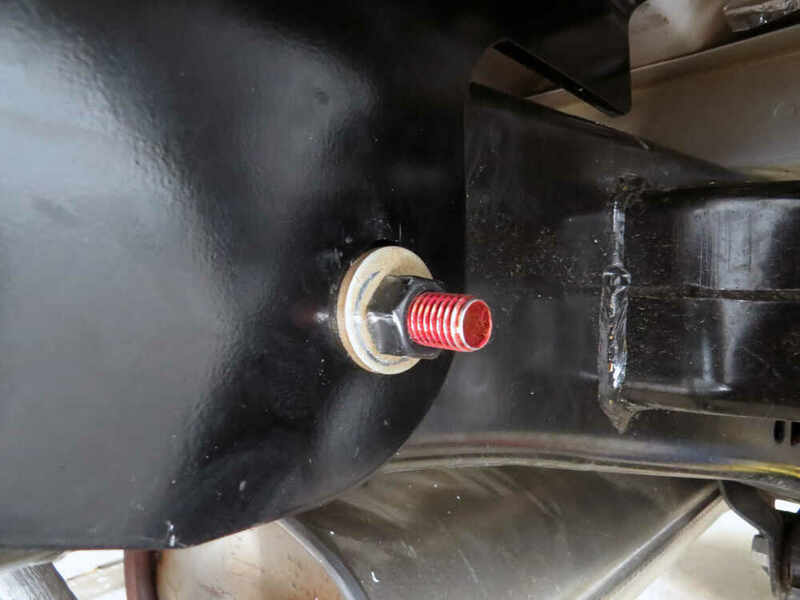 Fifth Wheel Installation Kit reviews from real customers. 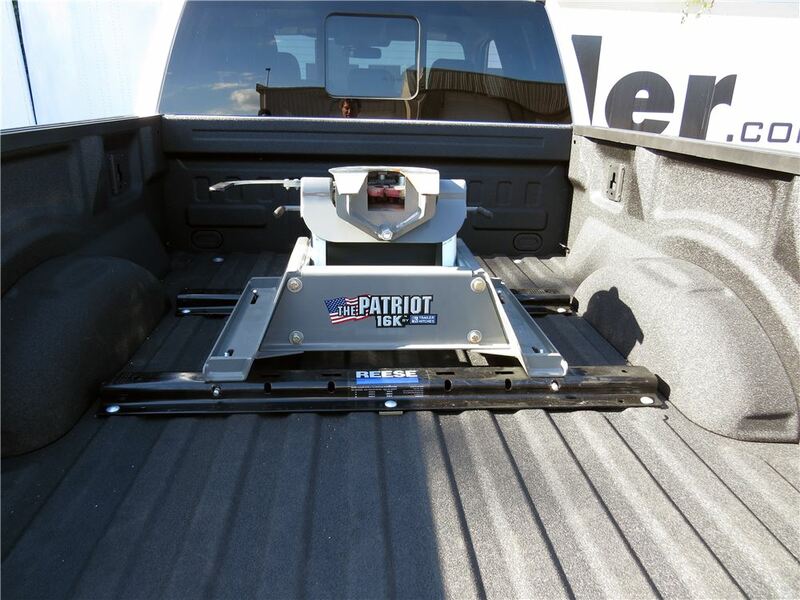 Heavy-duty, custom brackets dramatically reduce the amount of drilling and time required to install your fifth-wheel trailer hitch. Outboard design ensures simple access to mounting points. Brackets, 10-bolt base rails and hardware included. 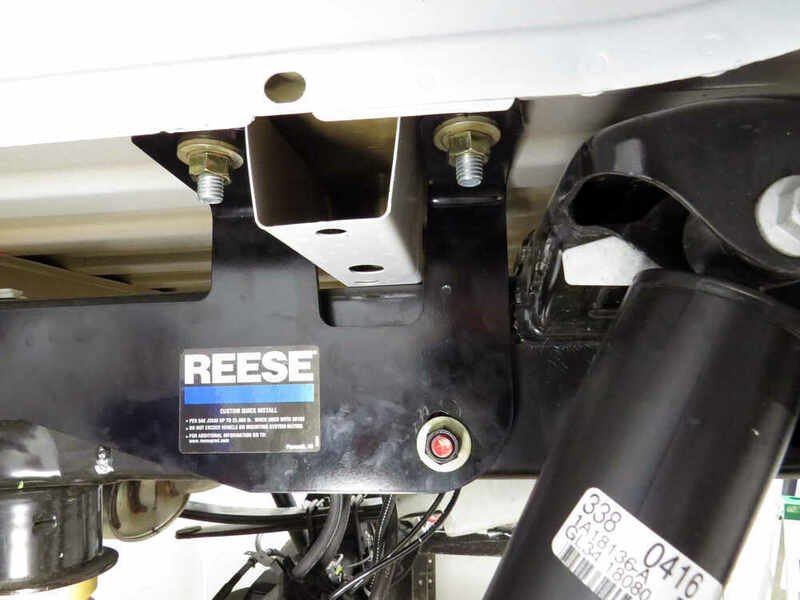 Reese's outboard installation kit for your fifth-wheel trailer hitch was designed with safety and convenience in mind. 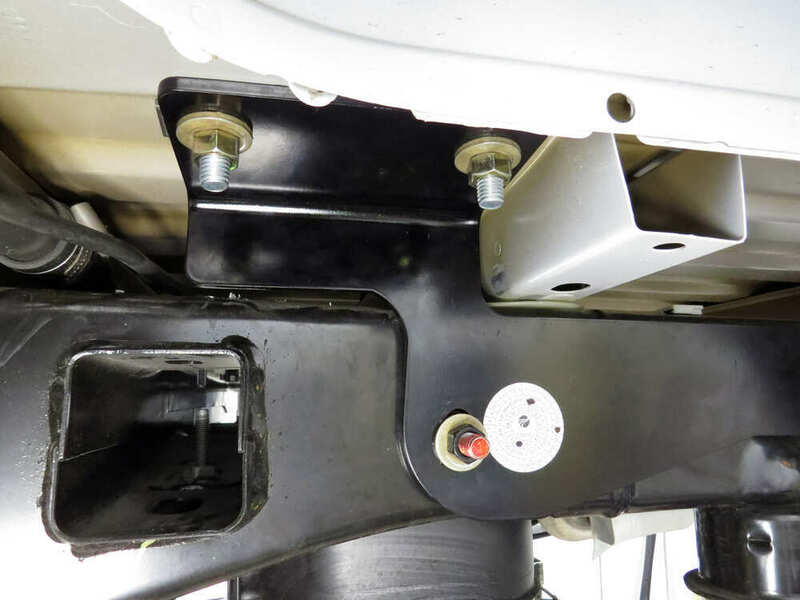 Just like the original custom mounting brackets, these brackets install using existing holes in the truck frame, minimizing installation time. The biggest difference with this outboard kit is the extended-length rails. 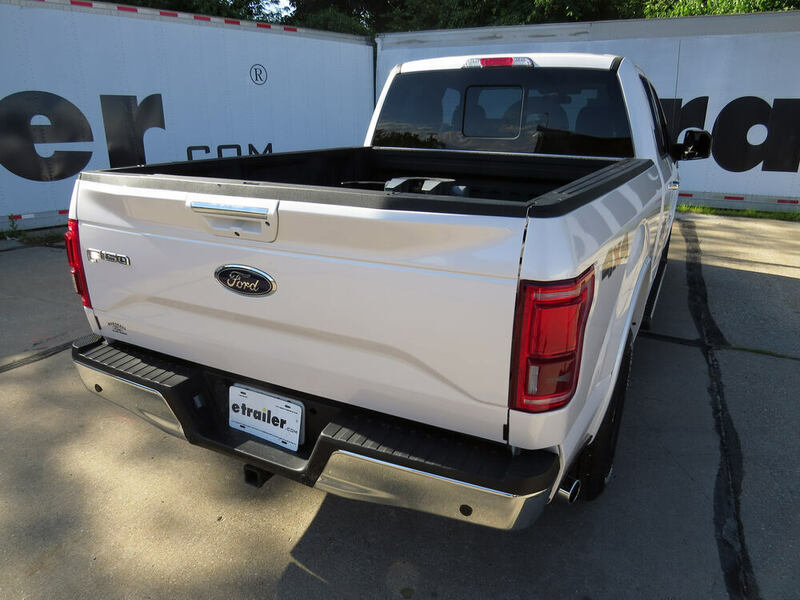 These above-bed rails are 5 inches longer than standard, universal fifth-wheel rails so that they will match up with the mounting points on the brackets, which sit below the bed and outside of your truck's frame. The result is a much simpler installation process, wherein most underbed components can be easily avoided. Because you are working outside the frame rails, you also have easier access with your tools and more room to work, making the whole process less of a pain. 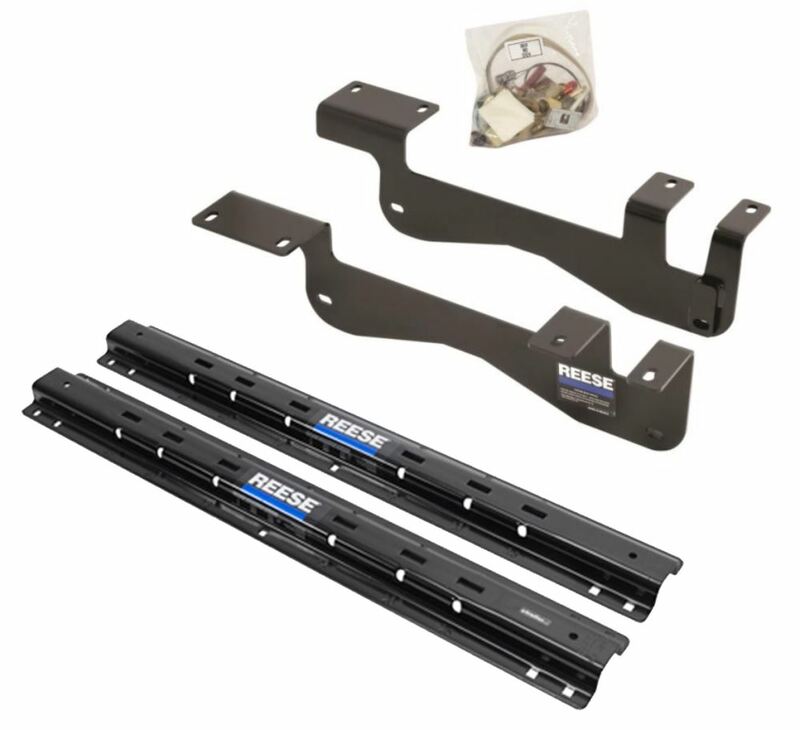 The base rails included in this installation kit feature a standard 10-bolt design. Each of these rails attaches to the underbed brackets with two carriage bolts at both ends. 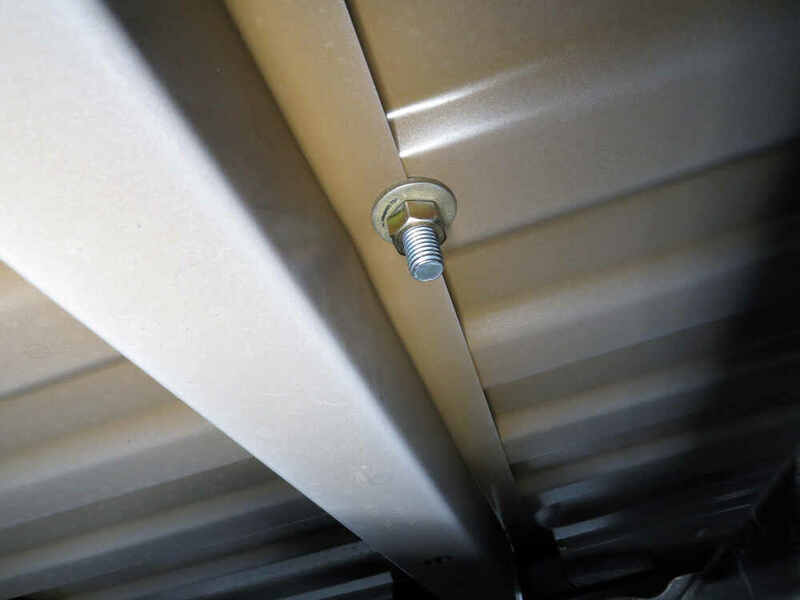 A single bolt is used in the center of each rail to further secure it in your truck bed. The result is a set of base rails that remains firmly in place thanks to 10 points of contact. 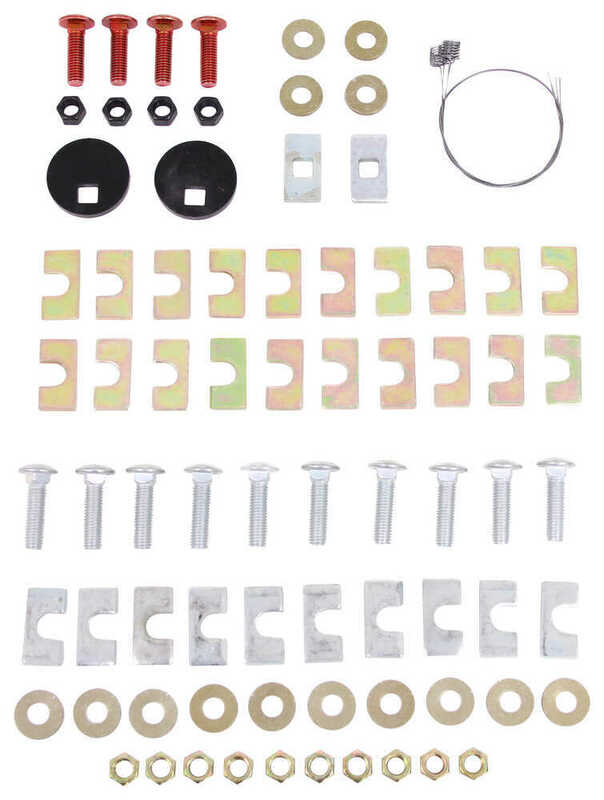 This entire installation kit is built to be SAE J2638 compliant and has been extensively tested per specified accelerated-life-cycle criteria for fifth-wheel trailer hitches. The requirements for testing are based on the European-style test of 900,000 cycles, making this testing process among the most thorough and intensive in the industry. 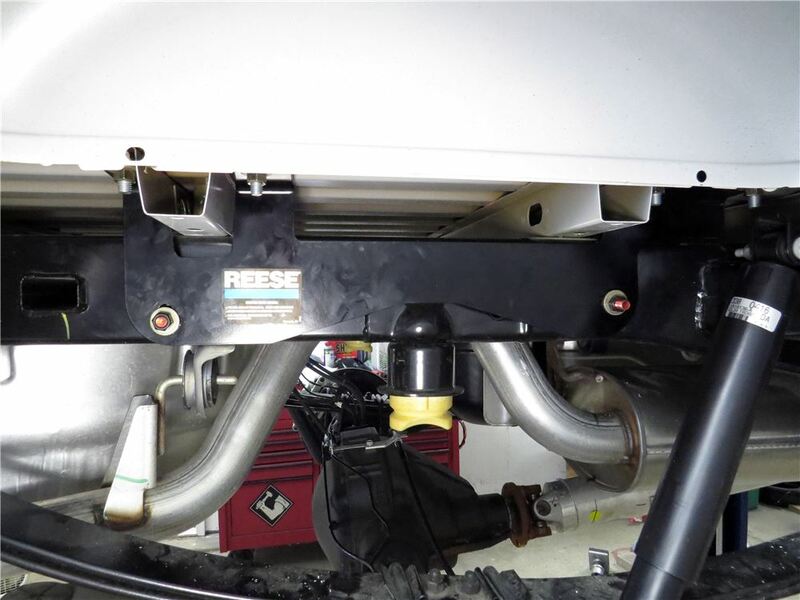 Today we're going to take a look at the Reese quick install custom base rails and outboard installation kit for fifth wheel trailer hitches. This is a custom fit part. 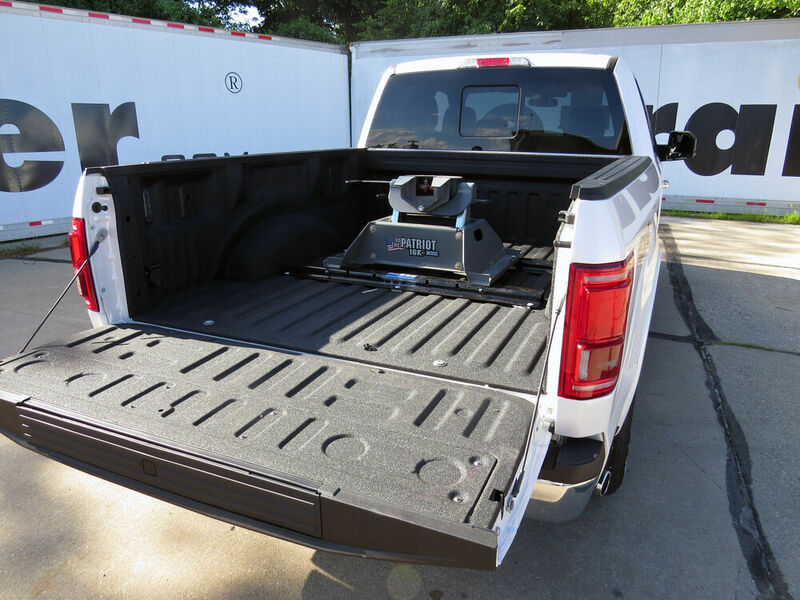 It is designed to fit the 2015 and newer Ford F150 trucks. On a custom fit part I always like to recommend to go to our website and use our fit guide, put in your year and model of vehicle and it will show if this will work for your application. For this video I have actually installed the side installation brackets to the rails just to show you how it's going to be all when it's put together. 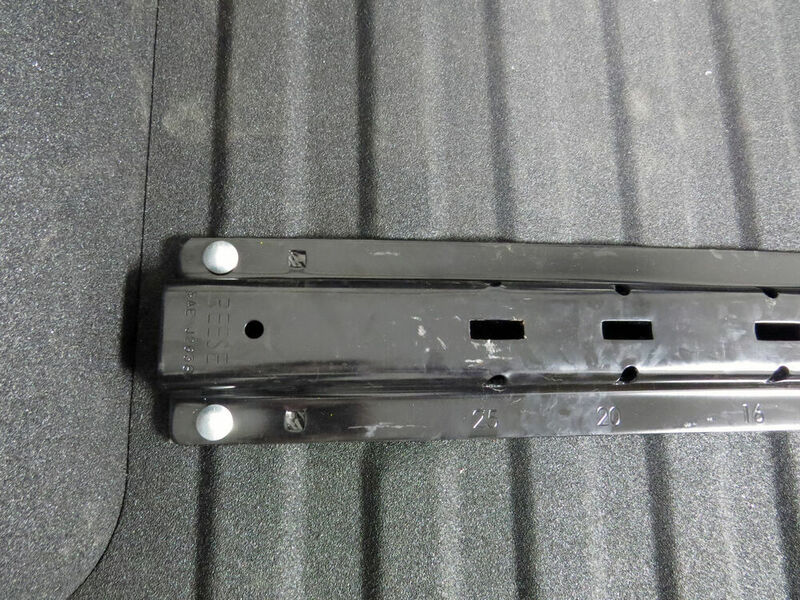 These installation brackets right here will mount beneath your truck bed and will be outside the trucks frame to provide attachment points for your fifth wheel rails. 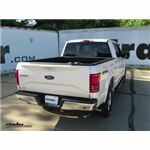 These base rails are what will sit in your truck bed and allows the installation of the fifth wheel trailer hitch into your truck. This is a very fast simple installation and again it has the outboard design and the biggest difference with this outboard kit is that these rails are extended length rails and they are about 5 inches longer than your standard universal fifth wheel rails so that they will match up with the mounting points on the brackets which are sitting below the bed and outside of the trucks frame. The result of this is you'll get a much simpler installation process because you're working outside the frame rails so most under bed components can be easily avoided and you also have easier access with your tools and more room to work, it makes the whole process a lot less of a pain. 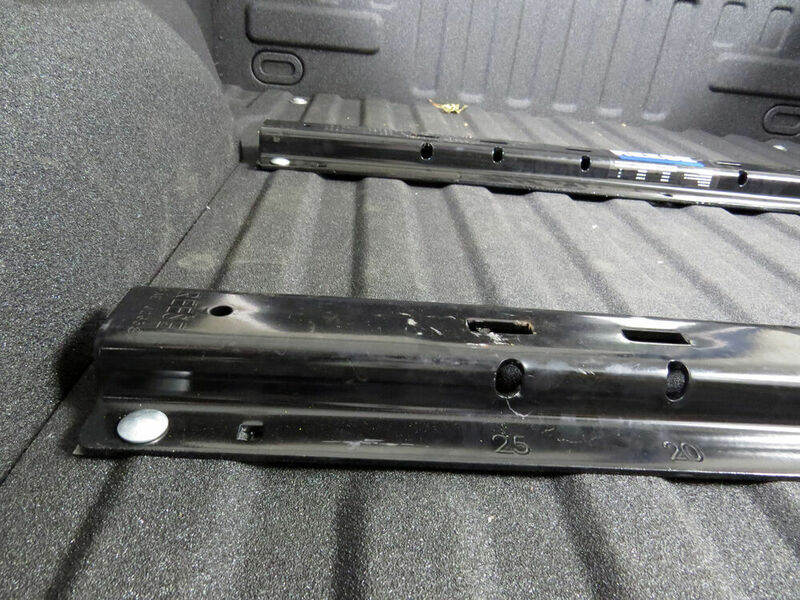 It does cut down the installation time by more than half compared with universal kits because these custom brackets will mount to existing holes in your truck frame so it minimizes drilling and measuring. This whole kit is a thoroughly tested kit. It is compliant with strict SAE guidelines. The kit does including the brackets, the ten bolt rails, all the grade 8 hardware, and a nice set of detailed instructions. This is compatible with many fifth wheel hitches. 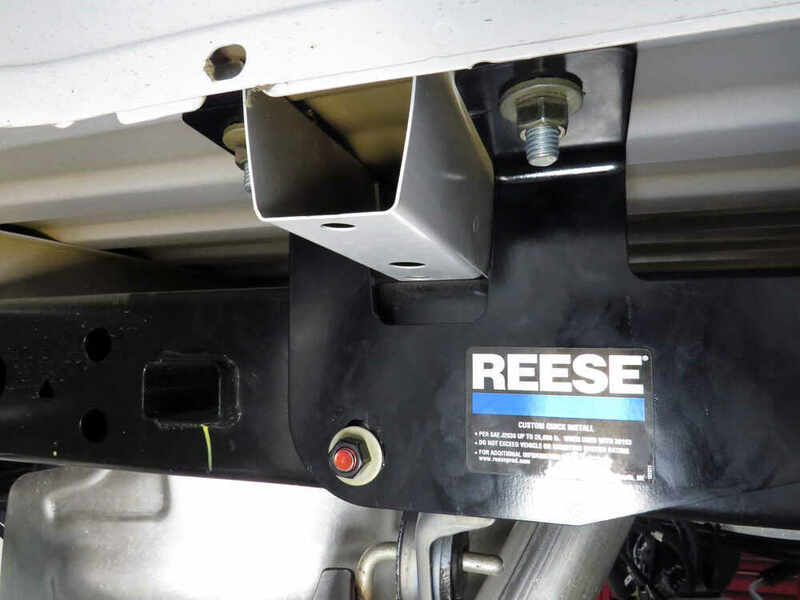 It will work with the BMW, the Curt, the Demco hijacker premiere series, the Draw tight, the Hidden hitch, the Husky, the Reese, and the Valley above bed hitches. It's a nice sturdy black powder coat steel which will help resist corrosion. Just to give you a few dimensions on these rails here, we're going to measure the length which I was mentioning as they are 5 inches longer than the universal ones. The length on these are going to be right at 49 inches. Right at 48 inches long and the overall height of the rail from the bottom to the very top point is going to be about 1 7/8 inches tall. 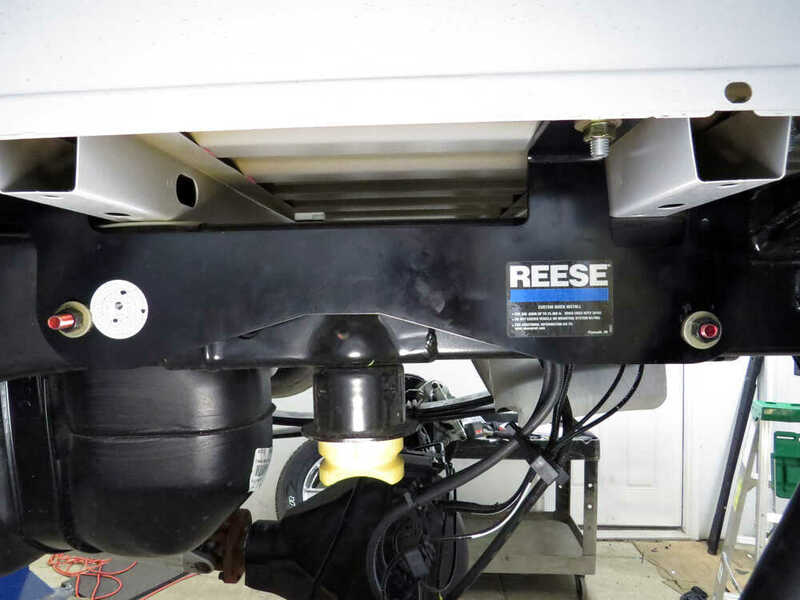 That should do it for the review on the Reese quick install custom base rails and outboard installation kit for fifth wheel trailer hitches. 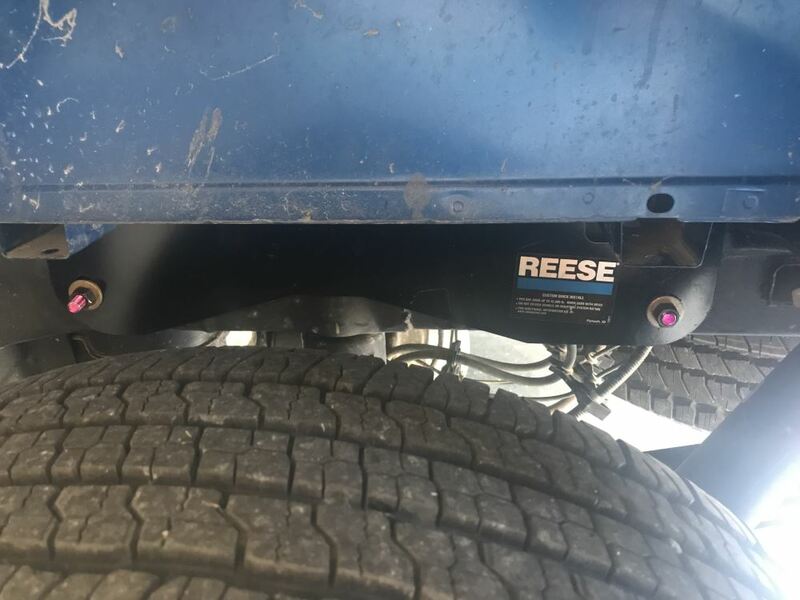 Order: RelevanceNewestRating - High to LowRating - Low to High Heavy-duty, custom brackets dramatically reduce the amount of drilling and time required to install your fifth-wheel trailer hitch. Outboard design ensures simple access to mounting points. Brackets, 10-bolt base rails and hardware included. working as prescribed it holds the 5th wheel toy hauler to the head stock and the head stock to the truck body. much better product than the original above the truck frame for torquing nuts. 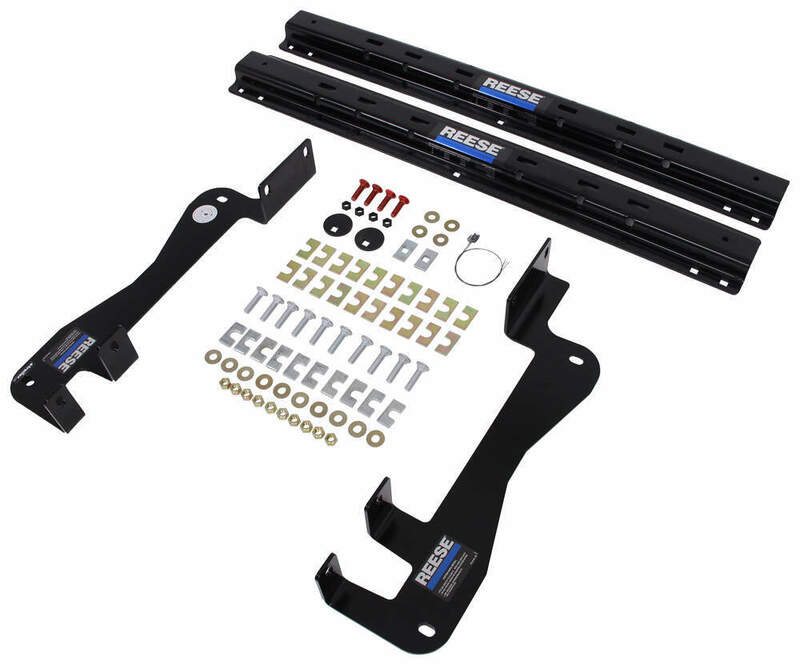 For your 2017 Ford F-150 with Ecoboost and a 6-1/2 foot bed the Reese rail kit part # RP56034-53 is a confirmed fit. These are outboard rails too which means they will install a bit easier than inboard rails. Then for a slider hitch for this rail kit the most popular option is the Reese Slider hitch part # RP30051 which is a 15k slider hitch that slides 10 inches. 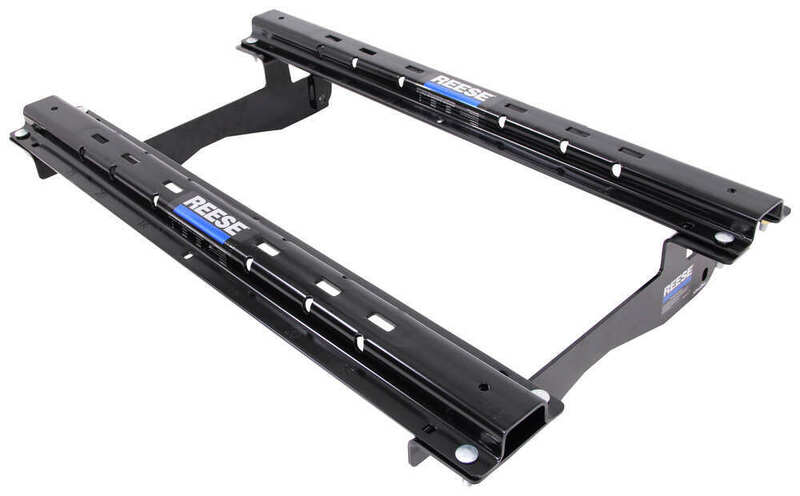 Does Reese Fifth Wheel Base Rail Kit Include Hardware for Aluminum Bed on 2017 Ford F-250? Some hitches like the B and W Companion hitches have adjustable head positions from front to back to allow more clearance as needed. The difference between the Reese # RP56034-53 and Curt # C16442-204 would be the different relative jaw position to the hitch rails that either brand typically uses. Both of these kits are custom fit kits that will install much quicker than universal kit and will minimize drilling. 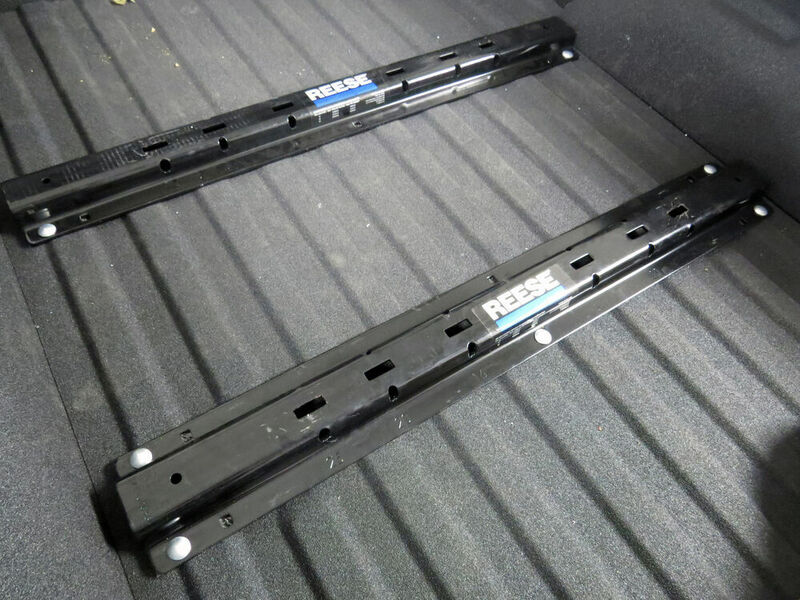 A sprayed-in bed liner on your 2017 Ford F-150's aluminum bed will serve the same isolating function as the galvanic isolator strips supplied with Reese 5th wheel rail kits like # RP56034-53 so you will not need to use them above the bed. But you are 100-percent right that you will still need to use them below the bed where the uncoated aluminum is exposed. Timbren rear axle suspension kits # TUR100 and # TFR1504E both are confirmed fits for your 2016 Ford F-150. 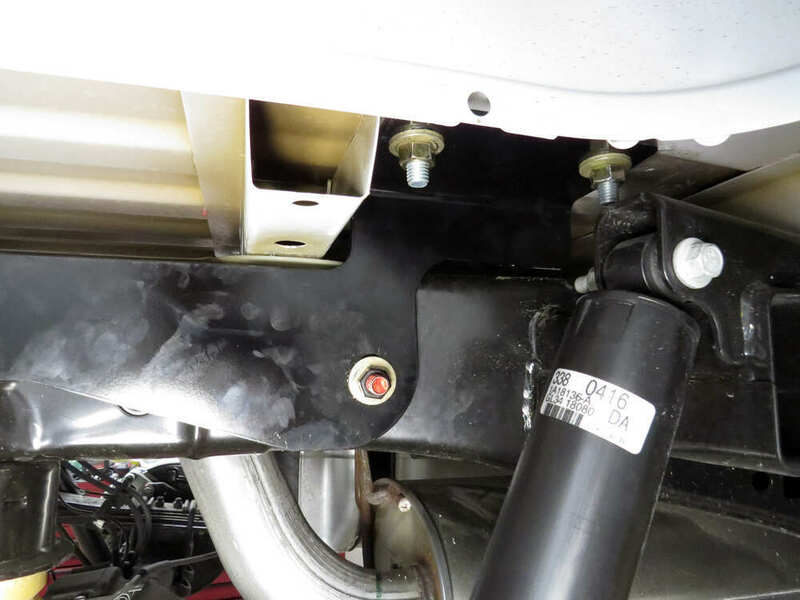 Both are compatible with your outboard 5th wheel bracket installation but the higher-capacity kit # TFR1504E offers a no-drill installation. Please refer to the linked video. Both kits fit both 2WD and 4WD versions. 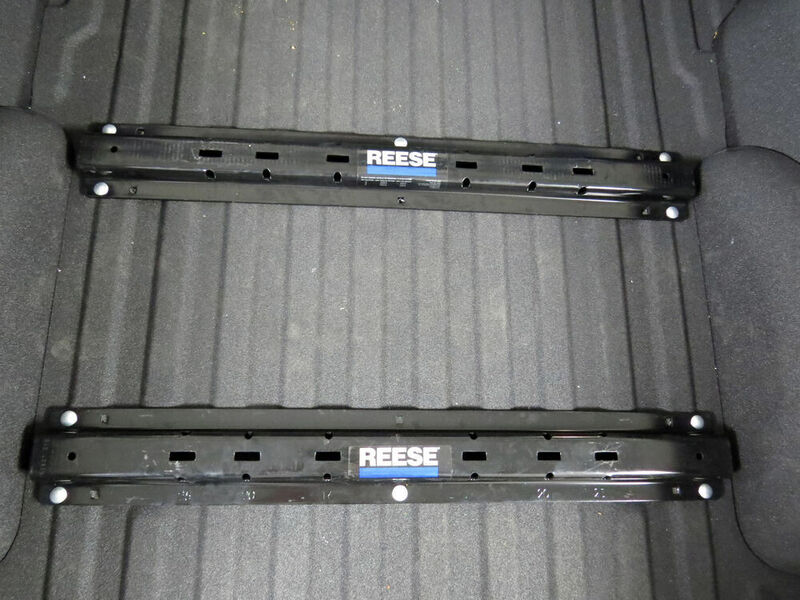 Good news, the AirLift LoadLifter 5000 # AL88284 will work with the Reese Quick-Install Custom Base Rails # RP56034-53. 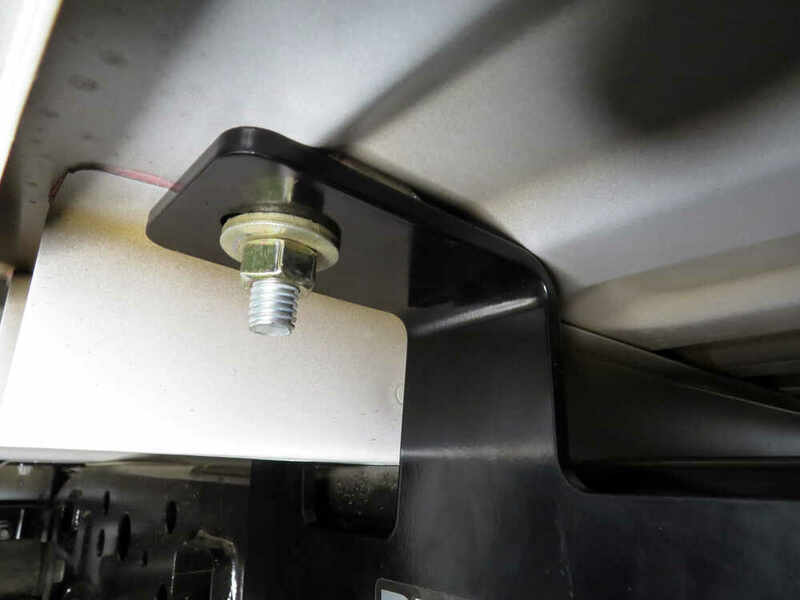 You are correct when saying that the brackets of this airbag kit mount under the frame bracket of the vehicle therefore staying out of the way of the bracket needed for the 5th wheel rails. I went ahead and linked the instructions for your convenience.